Louis is a private piano student of Mrs Claudine van Breda. The Music Mix concert that took place on Thursday, 28th September. 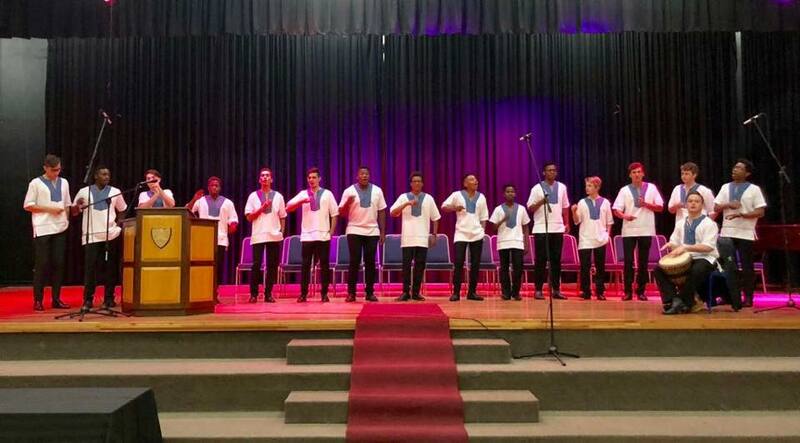 Congratulations to Louis Nel on winning the 2017 Lovemore Music Competition.